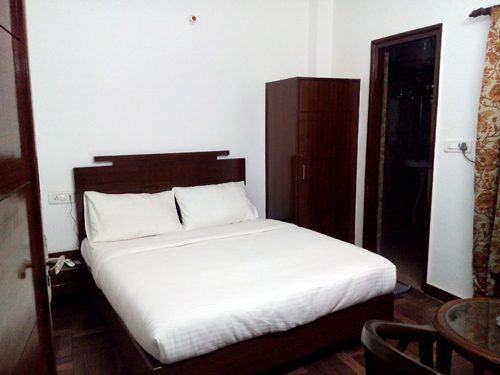 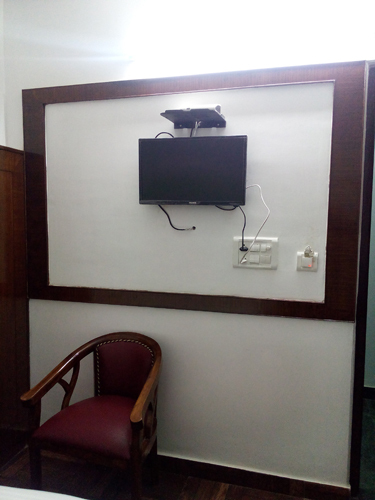 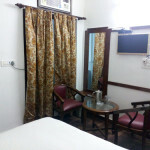 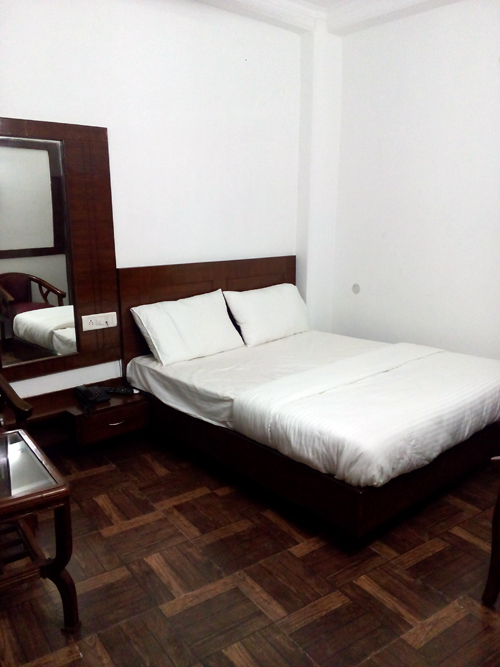 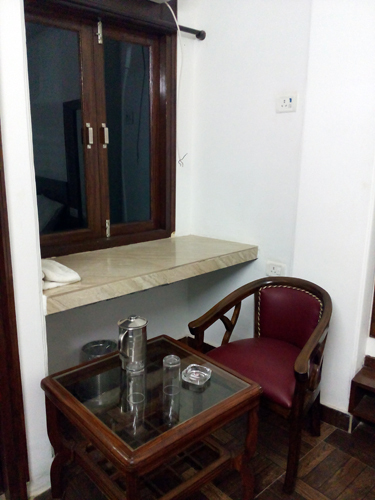 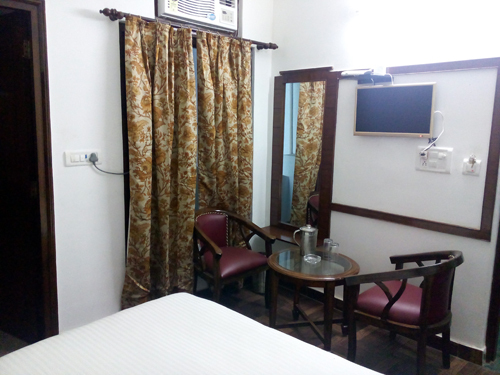 Budget Accommodation Close To Apollo Hospital, New Delhi - Bed and Breakfast new delhi inns – India Homestay budget hotel delhi guest house is safe for women ,New Delhi b&b hotel,for small families, corporate & business tourist in Delhi. 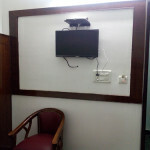 If you are visiting New Delhi for Treatment in Apollo Hospital and planning to stay close by you can connect with us. 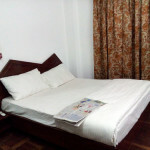 We can recommend you to nice and clean accommodation for long term stay. 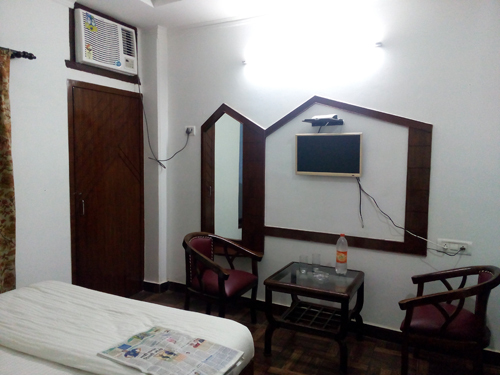 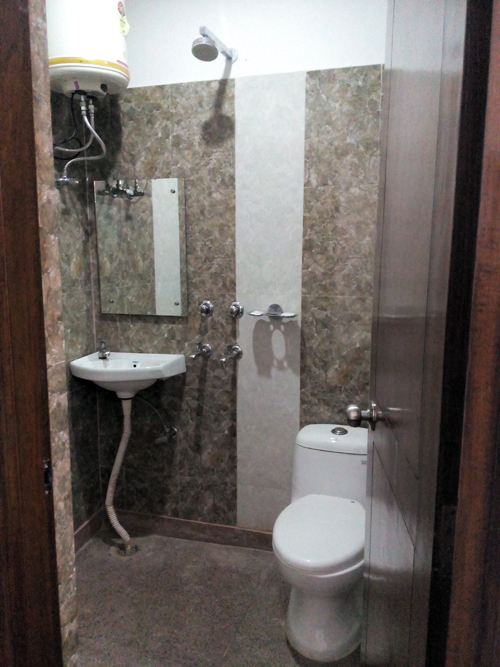 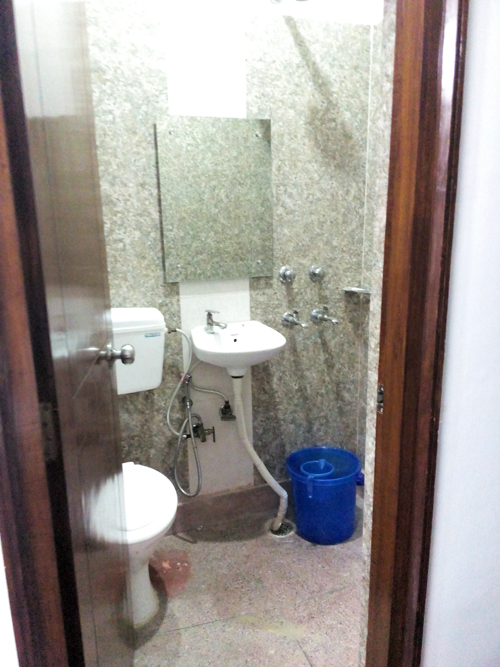 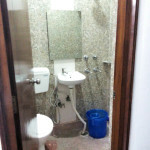 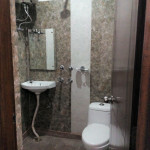 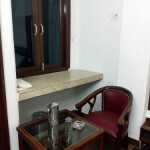 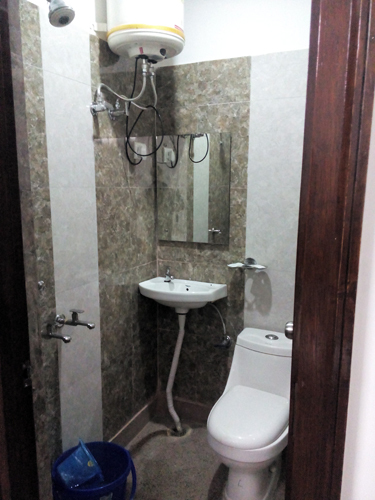 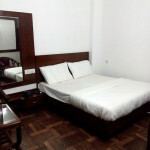 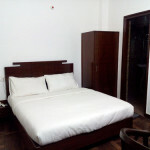 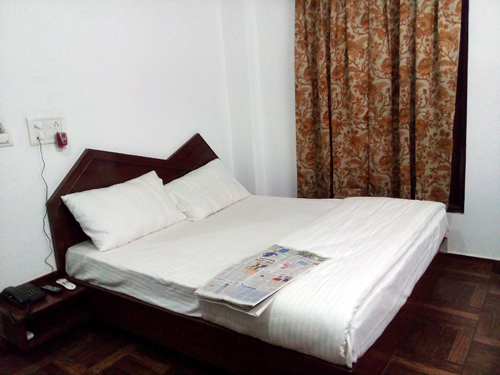 The guest house and service apartments are located in close proximity to Apollo hospital. 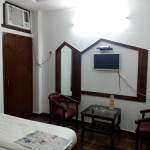 The location also have many food joints, medical and chemist shops. 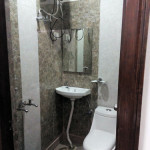 Local Transportation Available for easy commute.